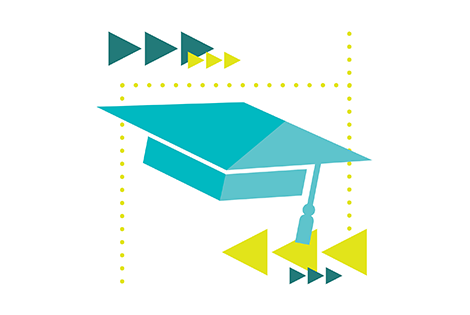 Forge YOUR path by earning your High School Equivalency Diploma. Head to college or launch your career. 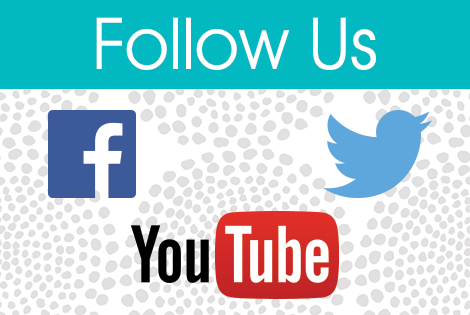 Visit and follow us on Facebook, Twitter and YouTube! Share your story and encourage someone to forge their path! Kayla attended school through ninth grade. She received her HSED on November 20, 2014 and now feels free within herself because of her accomplishment. 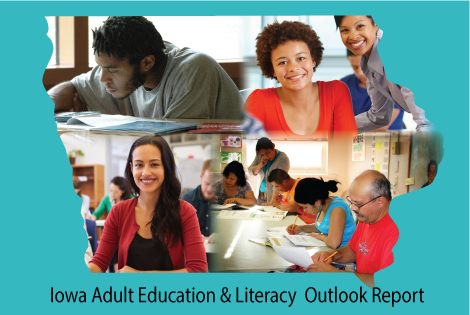 Comprehensive statewide asset mapping of Iowa's literacy services and resources. 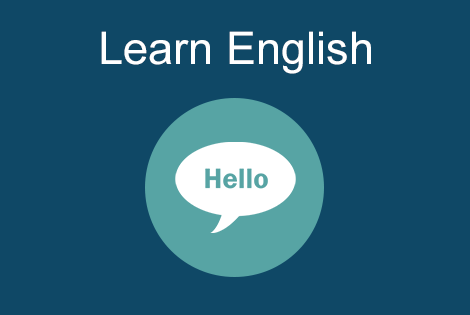 Whether you are a beginner or you need more practice, these resources will help improve your English speaking and reading skills. Test your digital literacy skills. 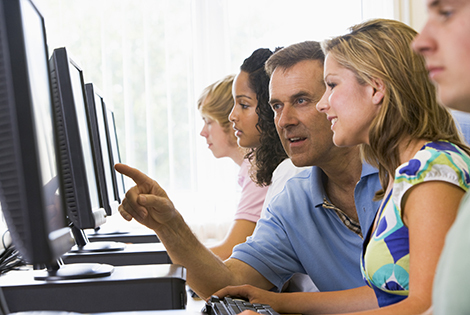 The Northstar Digital Literacy Project defines basic skills needed to perform tasks on computers and online.